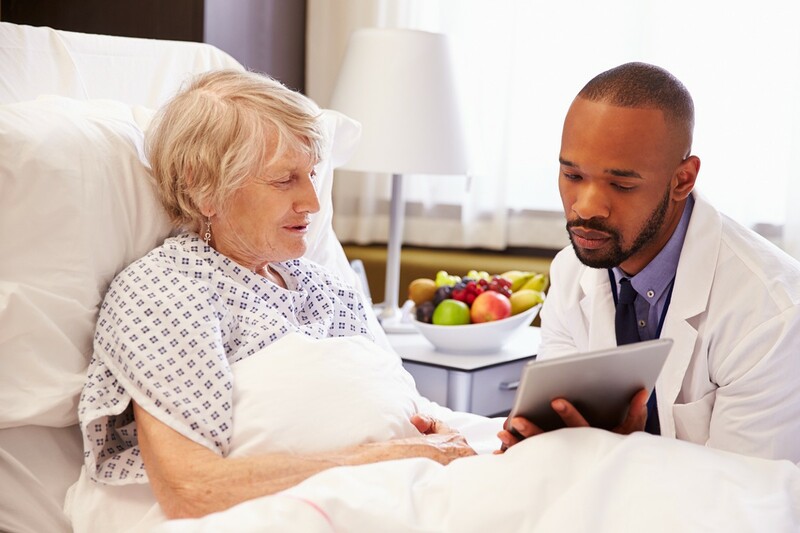 Helping an elder patient make a decision regarding their post-hospital care can be challenging. Having an adult child or another family member help the patient navigate the selection process makes the situation much more manageable, however many times the patient’s family members are not in the hospital with the patient. For these cases, you have repisodic Choice. 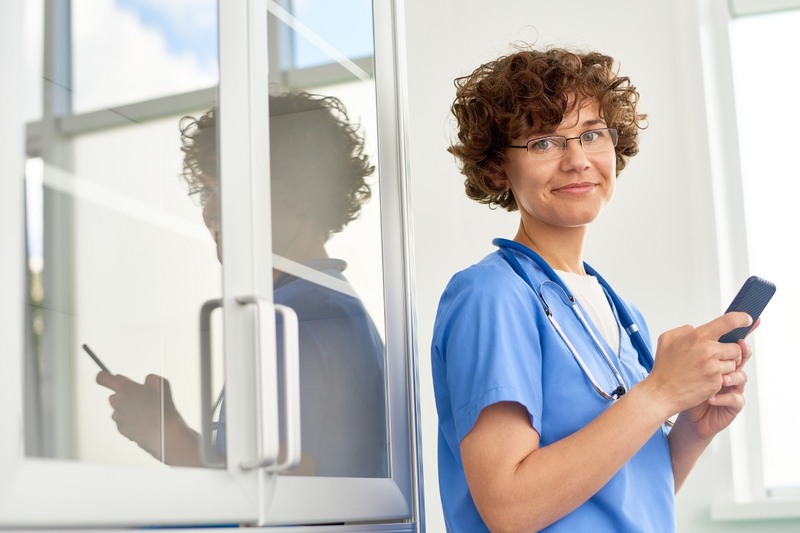 repisodic Choice allows you to easily send post-hospital care options to caretakers outside of the hospital and their selections are seamlessly sent back to you. Through our hospital discharge solution, you have the ability to either text or email the tailored list of options to the patient’s family members. repisodic Choice eliminates the need to call family members or send long emails or faxes with detailed information. 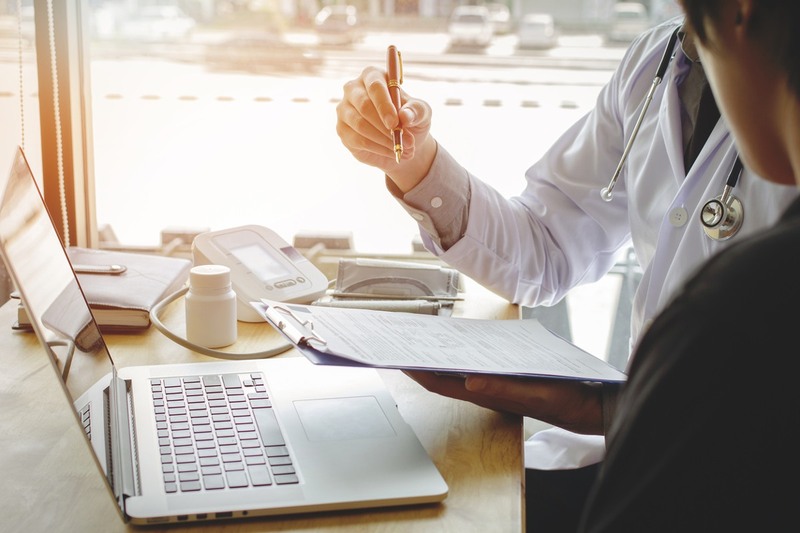 With a simple click of a button, our HIPAA-compliant software will securely deliver the information in a digestible and easy to understand format. The patient’s family members can then browse through the provider profiles, compare their options, and make a selection all without having to travel to the hospital. 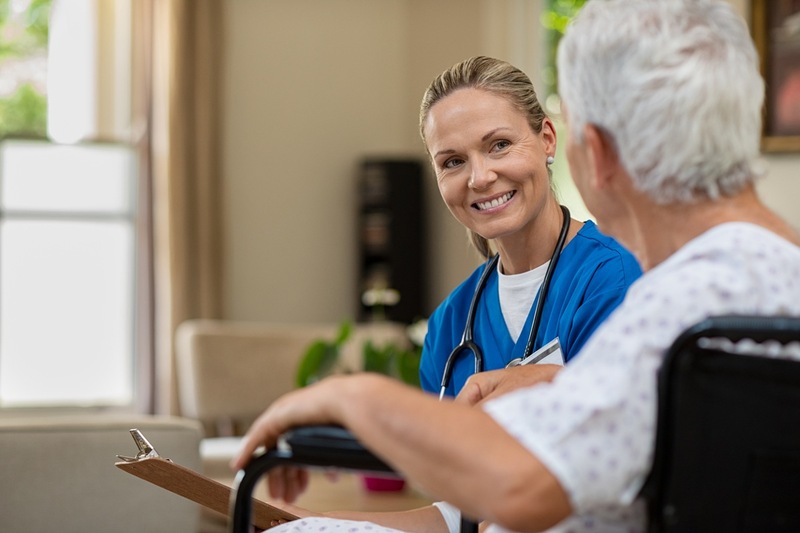 Our solution allows you to involve caretakers in follow-up care decision-making and enables you to engage with concerned family members who are unable to be with their loved one during the discharge process. 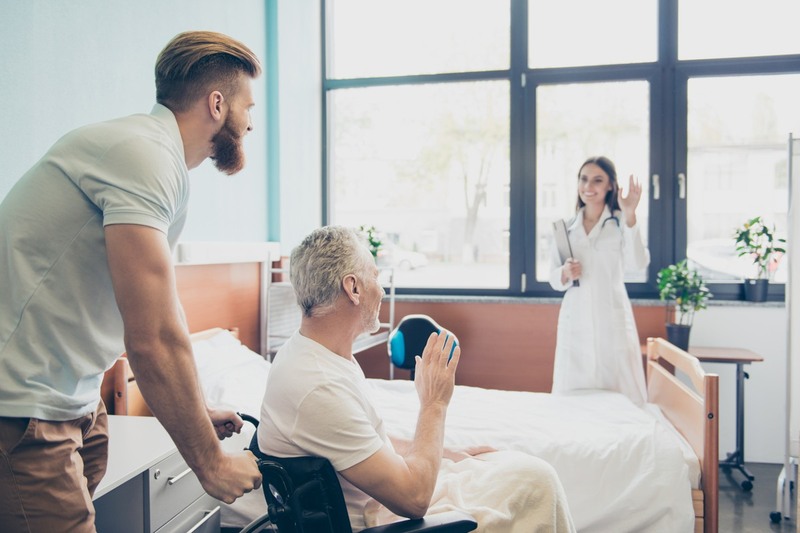 repisodic Choice simplifies the post-acute care selection process for patients, family members, and case managers and helps make the care transition out of the hospital as smooth and seamless as possible. To learn more about getting repisodic Choice for free at your hospital, click here.